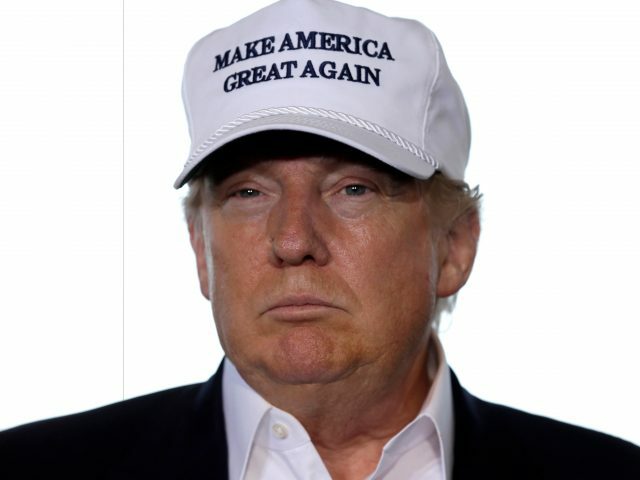 Let’s Make American Great Again! This is the slogan and tagline that Presidential hopeful, Donald Trump, has used throughout his campaign and bid for the White House. With the Republican National Convention underway in Cleveland, the GOP has never been as splintered and disunited. In fact, CNN and other major news networks have literally held live focus groups to capture public opinions and perceptions about the Donald. While there has been mixed reviews and support for Trump – even from die-hard GOP Republicans – the eyes of the world remains on Senator Ted Cruz. After all, it was the Texas Senator that vehemently and outright refused to endorse Donald due to past attacks on his wife and father. As a candidate that has spread divisiveness, xenophobia, and less than stellar reviews of the Grand Ole Party, Trump still managed to secure the party’s nomination for President – barely. Now what does all this have to do with the topic of this read? 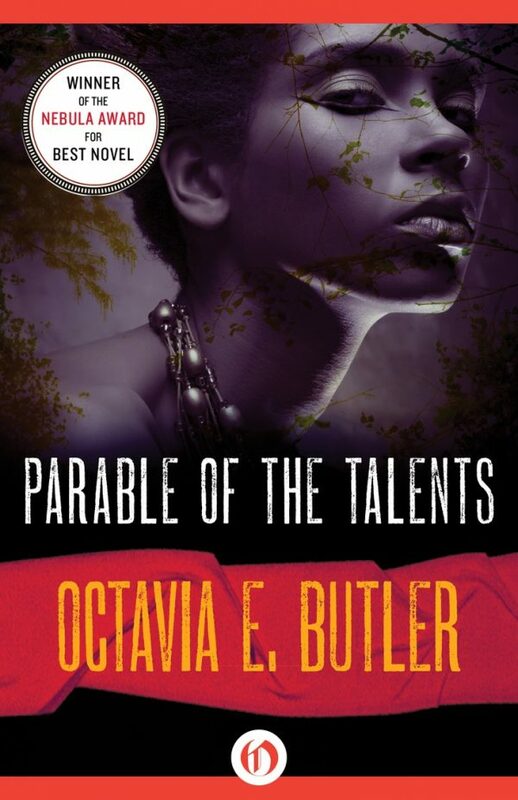 Well, a 1998 dystopian Novel by Octavia Butler, entitled Parable of the Talents, clearly parallels Trump’s rise to power in this turbulent and crisis-filled nation. From domestic terrorist attacks to police shootings, America has never been this divided, outright rude, and full of racial prejudices and anti-Islamic rhetoric. However, many that feel this way look to Trump as a champion leader who is not afraid to open his mouth and spew out anything that comes to mind. Is this now the norm as opposed to the exception to the norm? Only time will tell. The novel also revolved around a fascistic Presidential candidate who used hate, fear mongering, and racial tensions to climb his way to the top of the political ladder. The novel also highlighted the countless ways a candidate can secure mass support simply by playing on the economic, socio, and political insecurities of any nation. Does this remind you of a certain leader that used the same warped ideologies to turn an entire nation against the Jewish Diaspora in 1939? As we approach the Democratic National Convention, even the most loyal Republicans are crossing party lines to vote for Hillary Clinton. In fact, recent polls have shown that nearly 40% of GOPers will vote for Clinton – as they simply cannot trust a candidate that has isolated so many Americans with this zany antics, bullying, and Lord knows what else. At the end of the day, only time will tell the fate of the future of our beloved America.